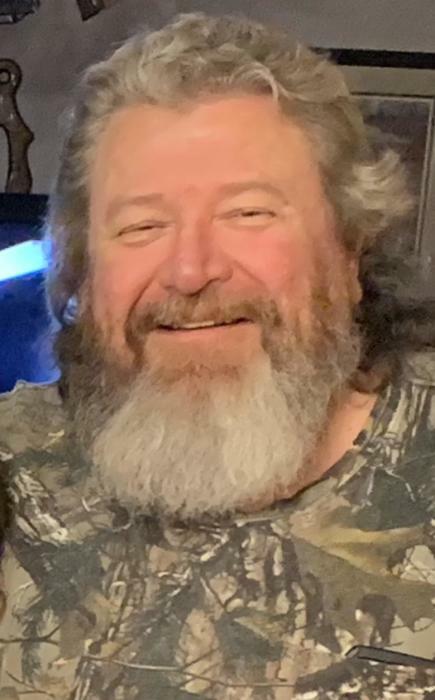 Terry Stellmach, age 55, of Brainerd passed away January 8, 2019 at his home. Mass of Christian Burial for Terry will be 12:00 Noon on Saturday, January 19, 2019 at SS. Peter & Paul Catholic Church in Gilman. Rev. Leo Moenkedick will officiate. Visitation will be from 10 AM until Noon at the church. Burial will be in the parish cemetery. Service with Dignity provided by Foley Funeral Home. Terrence Kenneth Stellmach was born October 25, 1963 in South St. Paul, Minnesota to Kenneth and Constance (Jankowski) Stellmach. He worked as a welder and heavy equipment operator for JL Shiely Co. 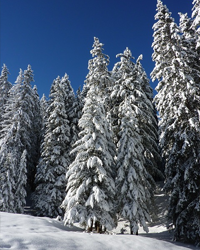 He enjoyed fishing & hunting, riding motorcycle, cooking, feeding the birds and wildlife. He was especially fond of his dog, Cody and his 2 cats, Patchy and Missy. Terry had the biggest heart and the loudest laugh, but making others laugh is what truly made him happy. Terry lived life to the fullest and will be greatly missed by all who knew him. He is survived by his mother, Constance "Connie' of Andover and sister, Tamara (Randy) Erickson, Wasilla, Alaska. He was preceded in death by his father, Kenneth.